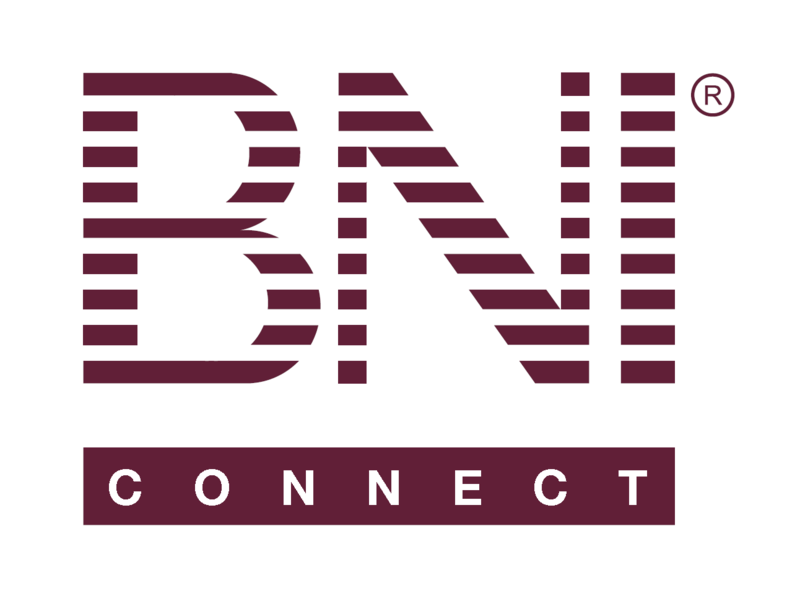 Nick O’S – BNI Connect & BNI University Support - How Can We Help You? The BNI app doesn’t seem to let me do a cross chapter referral as I can only select chapter members to send to whether I’ve selected inside or outside. @nick - please click on the MAGNIFYING GLASS icon to the right of the drop down list to do a cross chapter search. Alternatively, click on the worldwide search in the bottom middle and after you find the person you can initiate a referral.